You are here: Home / Blog / We’re Two Weeks Out From Heading Down to Tucson for The AGTA Gemfair! We’re Two Weeks Out From Heading Down to Tucson for The AGTA Gemfair! With the new year comes with it new trends, styles, innovations, and popular culture changes. With that being said, we’re excited to be able to head down to one of the biggest gemshows of the year to restock on some of our best selling colored gemstones, birthstones, and a selection of more rare stones as well. With some of the best prices and selections in the country, we are happy to extend the extravagancy of this event to our Winona community! If you’ve been looking at getting a new birthstone piece, another colored stone to add to your collection, or something rarer or more specific than we might carry in store, now is the time to ask! We have already gotten a handful of requests for specific cuts and colors in a various number of gemstones, and would love to extend this offer for anyone who is looking for that “little more” in their gemstones for 2019. 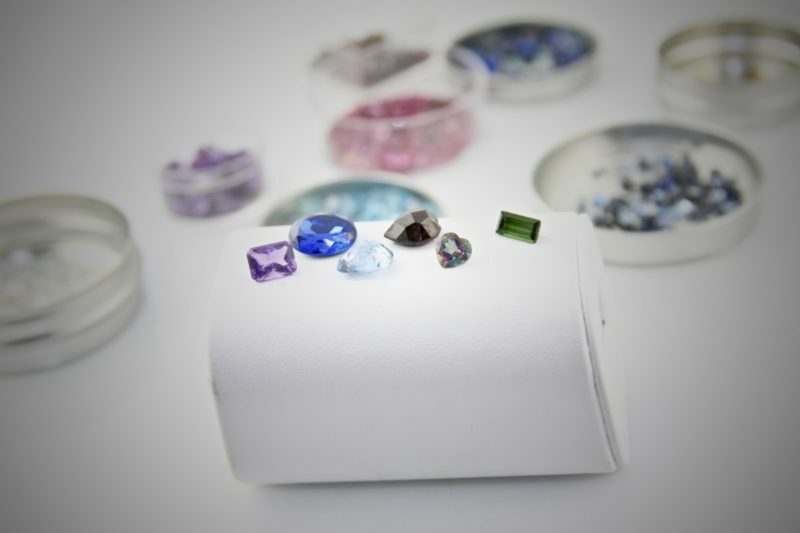 From rare, color changing alexandrite, to beautifully colored bright emeralds, and even some different, rarer shades of diamonds, let us know how we can help you with our time in Tucson.